Gold discovered near here by Claude Chana May 16, 1848. Area first known as North Fork or Woods Dry Diggings. Settlement given name of Auburn in fall of 1849. 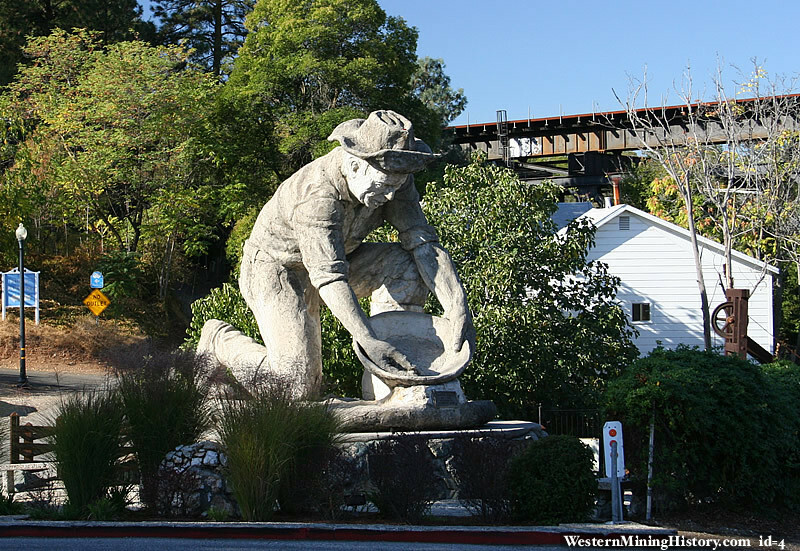 Soon became important mining town, trading post, and stage terminal. County seat of Sutter County 1850 and Placer County 1851. Destroyed by fire 1855, 1859, and 1863.